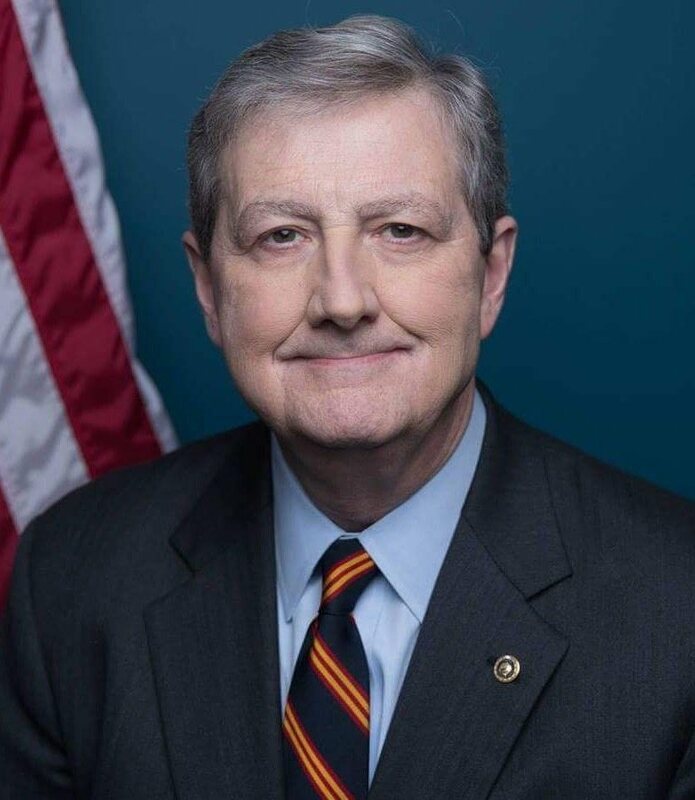 In an interview on Fox News, Senator John N. Kennedy (R-LA) stated that he hopes federal prosecutors “go medieval” on the dozens of people who were arrested in connection with a college admissions cheating scandal. Those arrested included “Full House” actress Lori Laughlin and her husband, actress Felicity Huffman, and dozens of others. In the interview, Kennedy blasted the celebrities and other wealthy individuals who allegedly paid a California company to help facilitate their children’s admittance into top universities across the U.S. In some cases, that took the form of paying bribes to school athletic directors and other officials. Parents even claimed that their children had learning disabilities in order to help them cheat on entrance exams and other tests. Among the main details that Kennedy identified as particularly offensive were the alleged actions of venture capitalist William McGlashan. McGlashan is accused of paying a minimum of $50,000 to have someone take the ACT test for his child. Reportedly, McGlashan said “I love it” when the scheme was explained to him. McGlashan had previously advertised himself as “the leading voice in ethical investing,” according to Senator Kennedy. “The hypocrisy is breathtaking,” Kennedy stated.